The Australian dollar fluctuated. It seems as though it is beginning to rise. However, it will not. 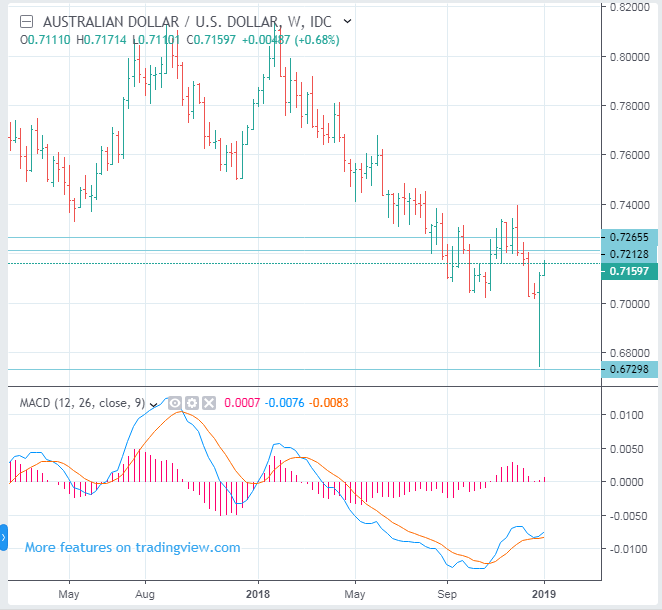 AUDUSD is likely to drop again after a little more up. It would be better to find opportunities to sell.